Please Note: This page contains Affiliate Links. If you buy something through a link on this page, this site may receive a small commission, at NO COST to you. There are few substances on earth which have as many verifiable benefits and as many diverse uses as coconut oil. It can actually help you lose weight. Try a teaspoonful each morning for a month and see. And if you don’t feel like eating it straight out of the jar, add a teaspoonful to your morning cup of coffee. Of course, coconut oil has many other uses too. Here are just just five of the many things that coconut oil can do for you. 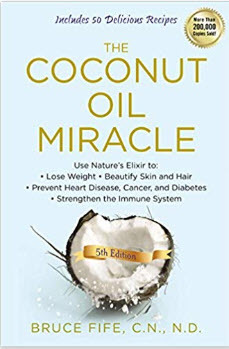 1) There is ample evidence to show that, when used regularly, coconut oil is very helpful in speeding initial weight loss as well as supporting the maintenance of a healthy weight. 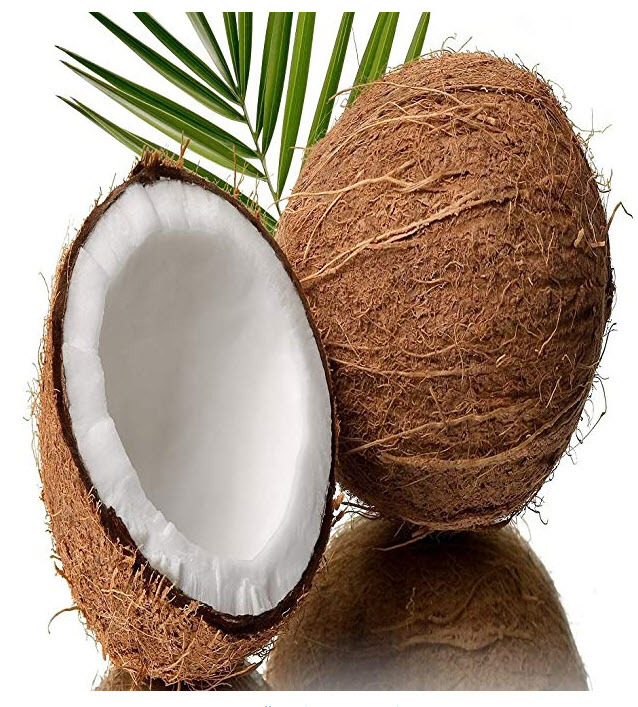 2) Coconut oil has been shown to improve and amplify brain power. That’s right. It can actually make you smarter! In fact, there is even some evidence that regular ingestion of coconut oil can help to stave off degenerative cognitive diseases and conditions like Alzheimer’s and dementia. There have been anecdotal reports of people with early stage dementia benefiting from being put onto a spoonful of coconut oil daily. 3) Some empirical evidence exists to suggest that coconut oil, when taken internally, can aid in digestion. Some reports even go so far as to assert that it can kill bacteria and unwanted yeast in your system. It can also work externally. A small amount of coconut oil between your toes may help to kill off athlete’s foot. 4) If you want an intense natural energizer, look no further. Take one tablespoon in the morning, and you will be energetic and focused all day long. 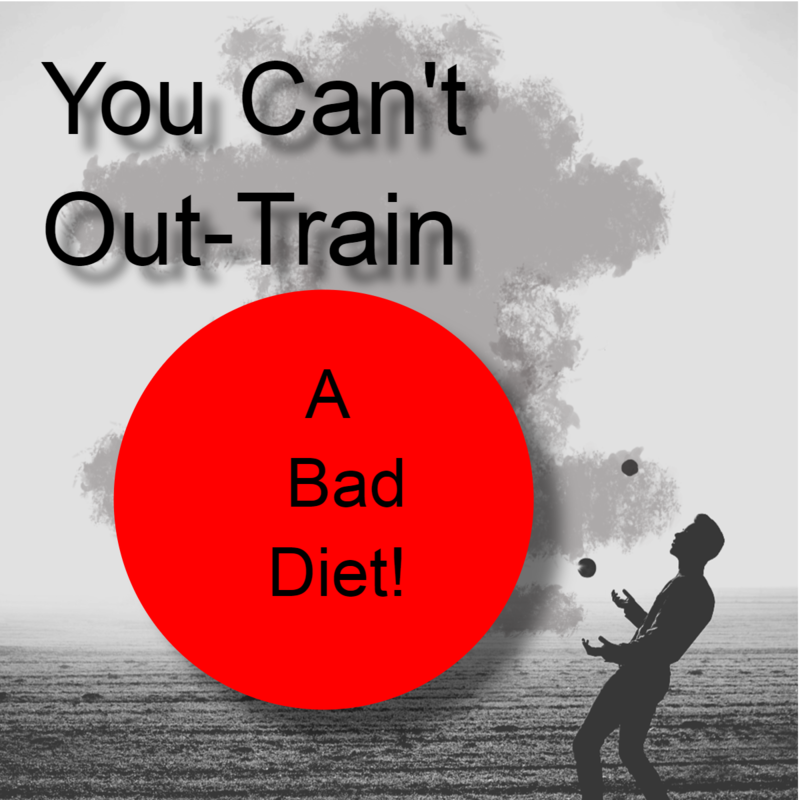 Best of all, you will not experience a crash like the kinds that happen with energy supplements or chemical-laden energy drinks. With coconut oil, the energy boost that you get is all natural and it shows. 5) Coconut oil is great for your skin. It can help reduce the appearance of age spots and varicose veins, and it also helps to moisturize skin and lessen wrinkles. When applied to cuts and bruises, it greatly speeds healing. Yes, coconut oil really is a miracle substance and not just for weight loss. So the question becomes, how can you best utilize your coconut oil so that you maximize the benefits, including losing weight? Here are just 20 of the hundreds of simple, easy ways that you can incorporate coconut oil into your daily routine. 1) You can drink it straight, like a wheat grass shot if your kitchen is warm enough, or take a piece if it is solid. 2) You can replace all the other oils and butter/margarine products in your kitchen. Cooking with coconut oil is all you will ever need. Chicken breast fried in coconut oil is amazing! Alternatively, cut the chicken breast into pieces (goujons), coat with ground almonds and a little paprika and fry in coconut oil. Both of these are low carb options for a keto type diet. 3) You can refrigerate it so that it solidifies and then use it as a spread on sprouted bread. This works both on toasted bread, and as a substitute for mayonnaise in a cold sandwich. 4) In addition to consuming coconut oil, you can apply it externally. Many people use it in place of lotions and moisturizers, or as a hair conditioner. 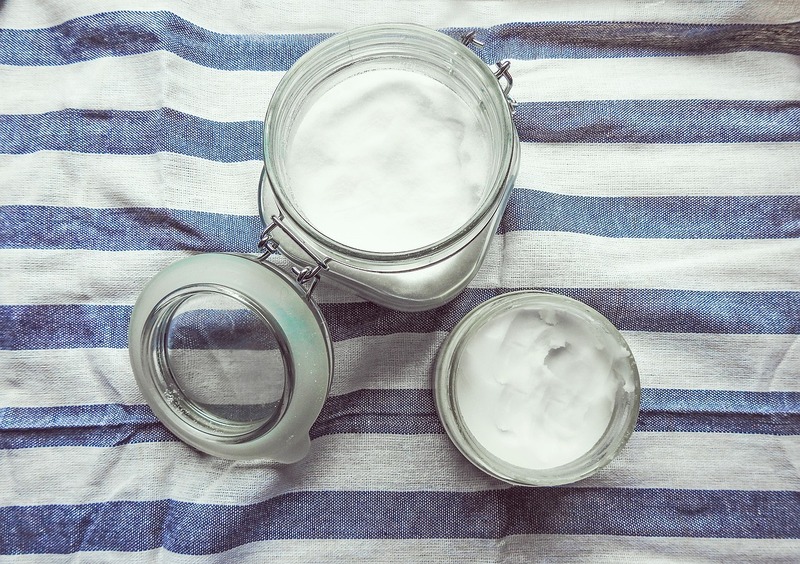 5) Take advantage of the antiseptic qualities of coconut oil by mixing it into a paste (most often with baking soda) and using that paste as a toothpaste or deodorant. 6) Use it as a buffer when you shave – no more harsh chemicals in your shaving lotion! 7) Blend it with berries and a little almond milk, pour the mixture into Popsicle forms and then enjoy the healthiest frozen treat that you’ve ever had! 8) If you warm coconut oil slightly, it becomes a safe and effective make-up remover. 9) If you whip a tablespoon of coconut oil vigorously, it will emulsify and can be used as a healthy coffee creamer. 10) Do you have a new baby at home? Don’t even dream of letting harsh chemicals touch his or her skin! Coconut oil makes a fabulous diaper cream. 11) Has that baby not arrived yet? Rub coconut oil on your belly, it prevents stretch marks even better than vitamin E cream! 12) I realize that the word “oil” in the title may make this seem counter-intuitive, but you can actually use coconut oil as a natural SPF4 sunscreen. 13) When applied to the skin, coconut oil is one of the few truly effective home remedies for yeast infections. 14) Keep a small applicator filled with coconut oil in your purse � it makes a wonderful natural chapstick! 15) Coconut oil is a great soother of burns when applied directly to the skin. This works for both regular burns and sunburns. 16) You know how difficult it is to treat athlete’s foot with traditional chemical treatments. It seems that it never goes away. However, coconut oil (when applied topically and left on for several hours) is a very effective treatment for athlete’s foot or jock itch. It is quite adept at fighting that nasty fungus! 17) If you have an itch or a bug bite, you can apply coconut oil instead of Calamine lotion or cortisone cream to reduce the itching sensation. 18) You can rub it on your fingernails, particularly the nail beds and cuticles. It will make your nails grow faster and stronger! 19) You can apply it directly to the sore if you have a fever blister or cold sore. Watch the painful sore just dry right up in a manner of days. 20) Lastly, it is useful for soothing allergy symptoms. For one, it soothes allergies from within when taken internally. For a quick fix, however, you can try rubbing it on the interior walls of your nose. It will act as a histamine blocker. When you purchase coconut oil, make sure that you are ordering from a reputable source and that you are getting a good quality product. The first thing that you want to look for when choosing a supplier is the word “virgin” on the label. You want to steer clear of RBD oil. RBD may sound like innocuous initials, but they stand for refined, bleached, and deodorized. In essence, it is a designation that means everything beneficial about the coconut oil has been processed out of it. 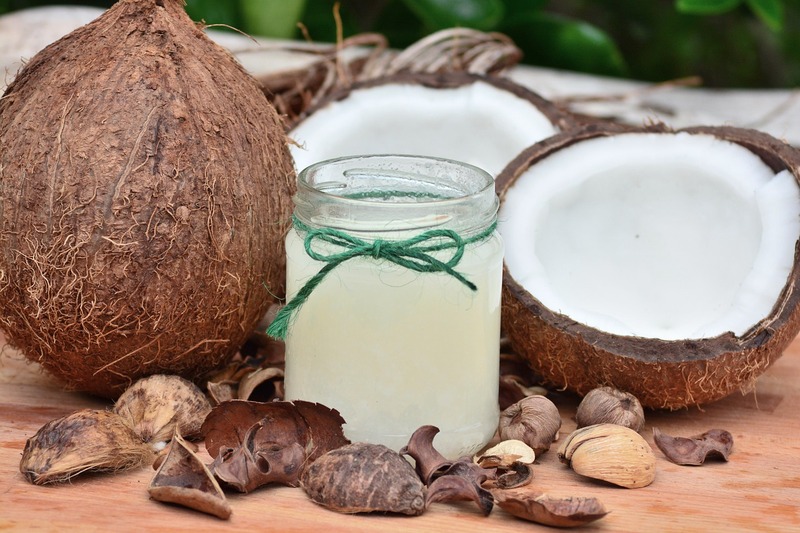 Even among suppliers of virgin coconut oil, however, you will see a wide variety of qualities being sold, from extremely high quality all the way down to very poor quality. The best way to judge is on recommendation. However, if your very first jar of coconut oil arrives and it is not up to the quality standards that you expected, don’t give up on the entire idea of coconut oil. It’s too important to your health. Just keep trying. 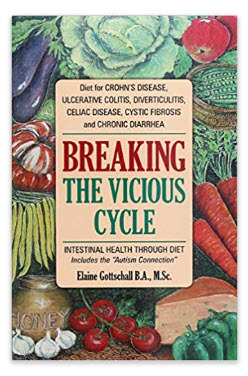 When you find a brand and a supplier of coconut oil that you are comfortable with and you start incorporating it into your life on a daily basis, you will be shocked at the changes you see in your life, and you won’t ever want to go back. In fact, I would be surprised if you ever went another day without it!